Turkey hunt planning has no surprises. Weather gets many questions. Answer is an unsurprising bring a layered assembly to accommodate freezing to sun tan conditions. Hunt planning points not asked about with many comments afterwards include two topics. First, is meal quality. Second, down time. In some localities the best to hope find meal is hamburgers and fries. Others have a selection of breakfast through evening meal options. As a general planning guideline if going to any area new take a cooler of breakfast and lunch items. Evening meals seem to have plenty of time to explore finding better spots. Another key to meal quality is population of nearby towns. It seems it takes around 2,000 or better local to town citizens to support minimal quality restaurants. Most maps have town size indicators. A second post trip common hunt planning topic is down time. Often hunters plan more days to fill tags than it takes. Choices to fill in open days includes scouting, fishing or other. Each requires a reservation. Those early in their MAHA career seem to scout future hunts, both deer or turkey. 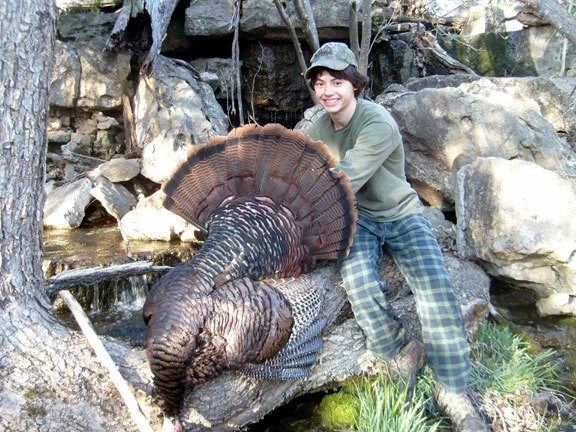 Those comfortable in their land knowledge probably scout a little finding fishing, antique shopping, meeting their family at Branson recreational area or other, a more likely a fill in time activity. Some might go home early. If so please be sure to cancel any outstanding reservations. 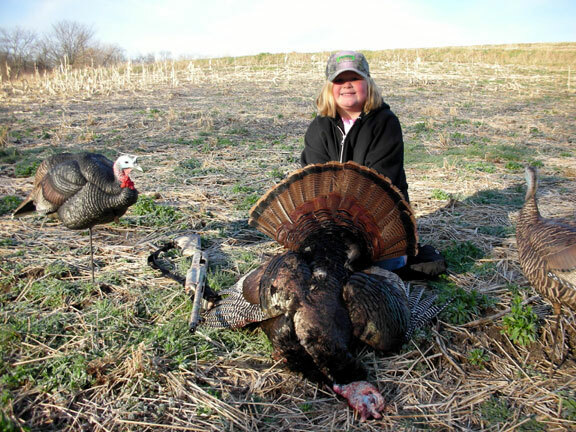 On scouting a good planning gauge is to have a minimum of two known turkey flocks per state where a future hunt might be scheduled. Flocks remain anchored to their spots for years. On deer spots have at lease three to more likely five having confidence in to stay in stand all day. Blinds permitted. Either manufactured or natural. Cutting into a cedar will make a well camouflaged blind. Cedar trees are a nuisance most farmers welcome being cut. Except trees in a windbreak should be left alone. Poisonous snakes, not likely encountered while on a spring hunt. We do have rattlesnakes and copperheads. Neither will likely be seen. No injures to date. Bugs require spray/net during the latter half of spring season. Spring season hunters will encounter ticks. Fall turkey season ticks are gone. Group or Single. Groups, we can recommend large areas where all can travel from a single truck with each in areas not pressured by others. Or, groups can reserve a same property. Choice is left to hunters to hunt together or separately. See Lodging to view a listing by county and state. Advanced reservation in remote areas recommended. In more rural areas of limited lodging will be in demand when railroad, highway, or oil crews happen to be working that locality. When such crews could be present is always a guess. Key to turkey hunt planning concerning MAHA is all when they leave home they know exactly where they will be chasing toms, lodging. The rest is as any turkey hunt planning elsewhere. 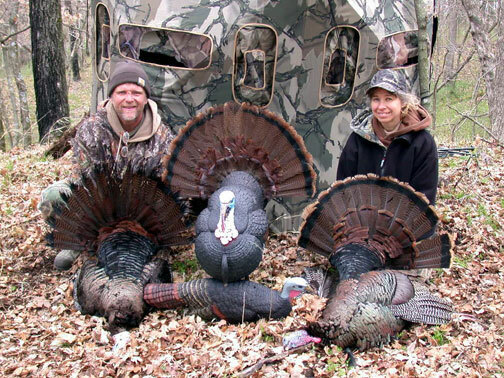 Hunters provide their own licensing, meals, travel, lodging, calls, decoys, blinds, camouflage, guns, ammunition, skill.